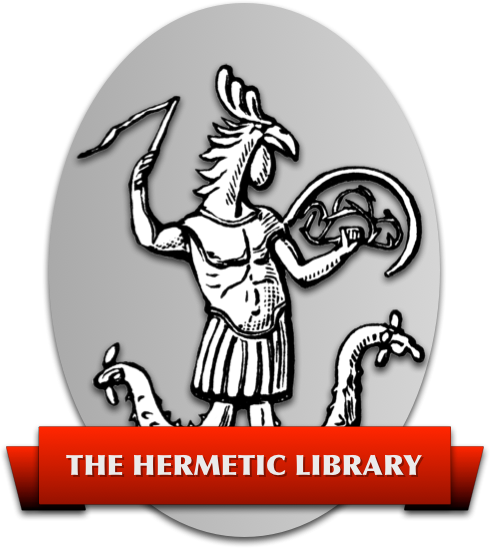 Welcome to the Hermetic.com mirror of the extensive 93beast.fea.st archive. The purpose is to help Students acquire the texts in the Syllabus of the Official Instructions of A∴ A∴ (Liber CCVII) and the Curriculum of A∴ A∴ (Appendix I of Magick in Theory and Practice) that might otherwise be impossible to get. Additional materials of related interest are also provided.